Raising children who love to read is within your reach. Here are a few simple and realistic habits you can start today that will keep your children reaching for a book instead of the iPad. Does your child has enough time to be still, to get lost in their thoughts, or to learn to entertain themselves? 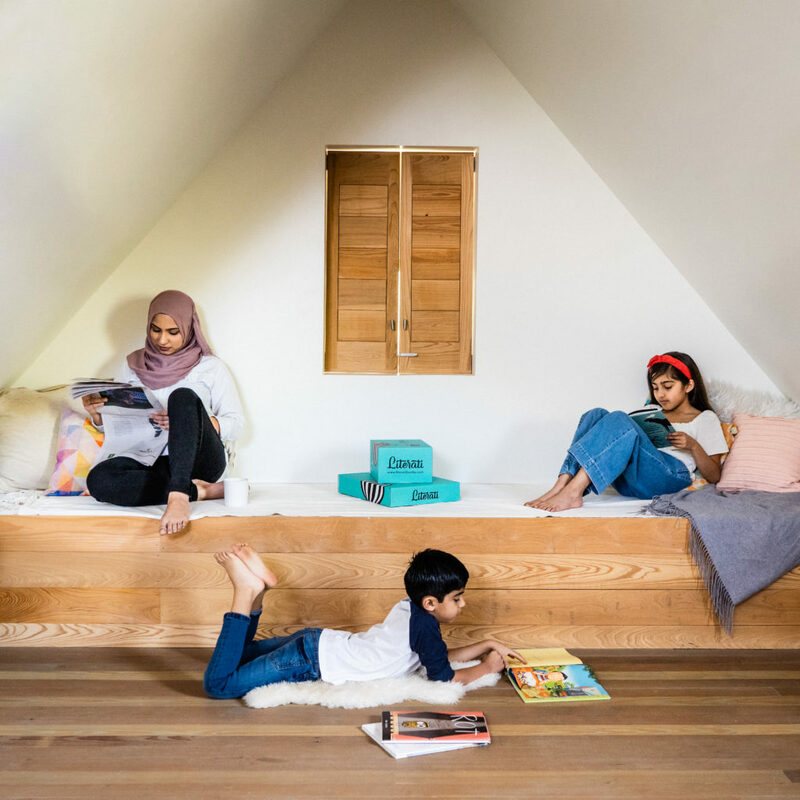 Studies show that when age-appropriate books are available at home, within view and accessible, children are more likely to choose reading as an activity. 2. Be a reader to raise a reader. 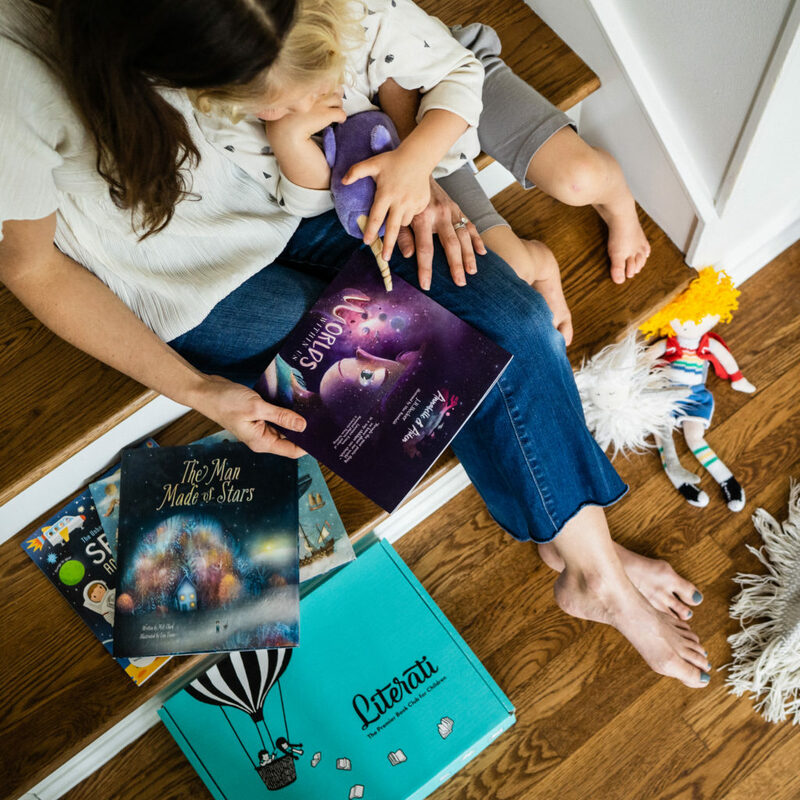 Modeling reading is one of the best ways for your children to understand that picking up isn’t just something they’re expected to do in school or when an adult asks them to. It’s a stand-alone activity — and a fun one at that! If you surround yourself with reading materials, children are more likely to pick up a book on their own, too. 3. Make a date with the public library. Setting a date and sticking to it keeps books, and therefore reading, a priority. Go for story time, get involved in the community events hosted by your local branch, and witness other families reading together. Find something new or spend the afternoon gathering all the out-of-print titles you loved as a child. 4. Relinquish control of what your child reads. Eighty-nine percent of school-age children report that their favorite books are the ones they have chosen for themselves. 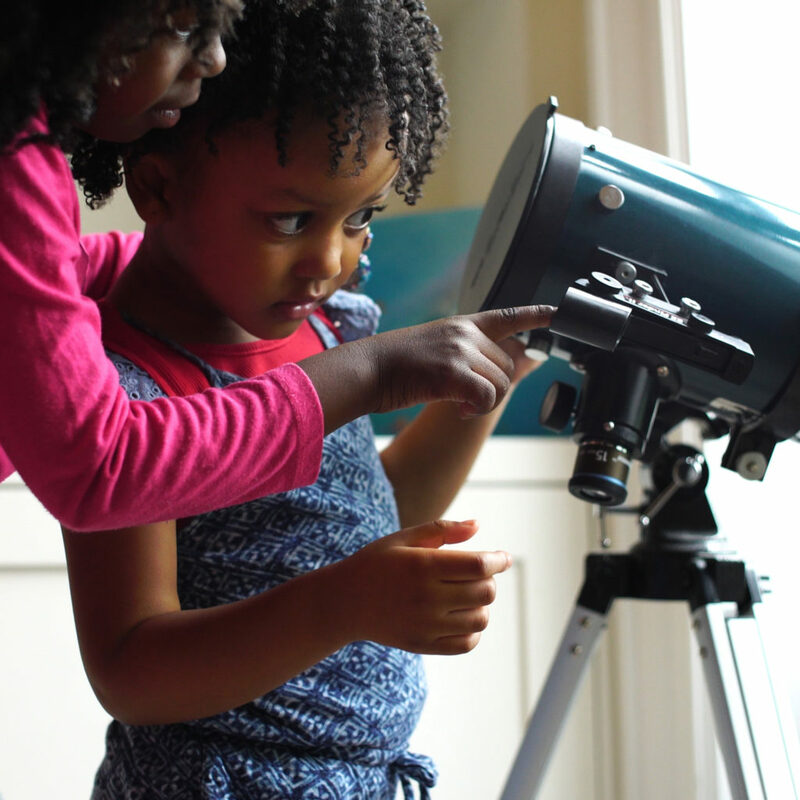 Sometimes they’ll choose something far below their reading level, and sometimes that’s okay. They may read the same book several times in a row. 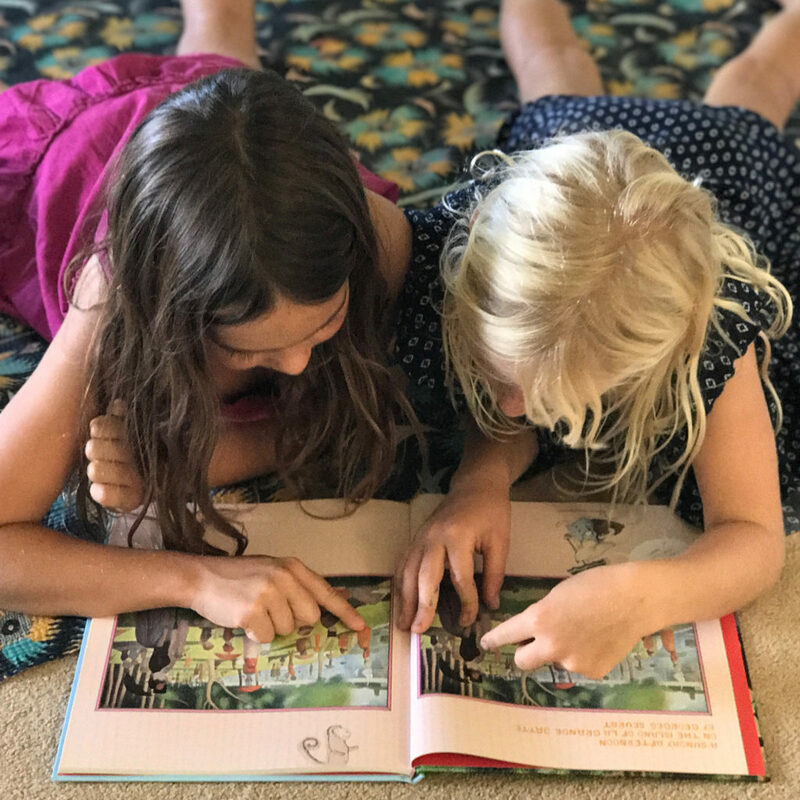 There will likely come a time when they’re interested in a book that’s beyond their reading level, which is a great opportunity to read aloud together. 5. 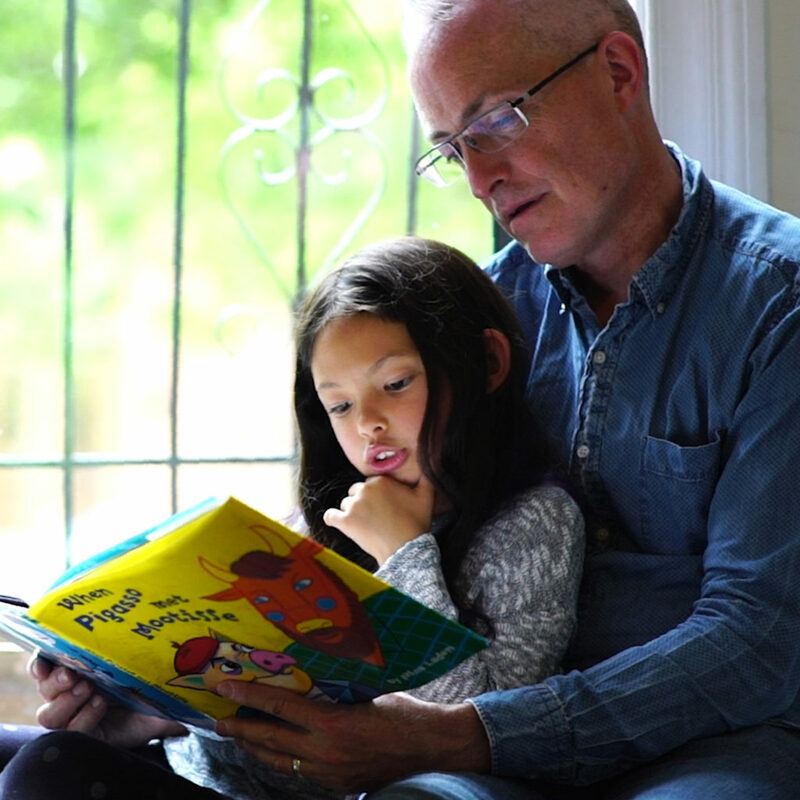 Read aloud to children — of all ages. 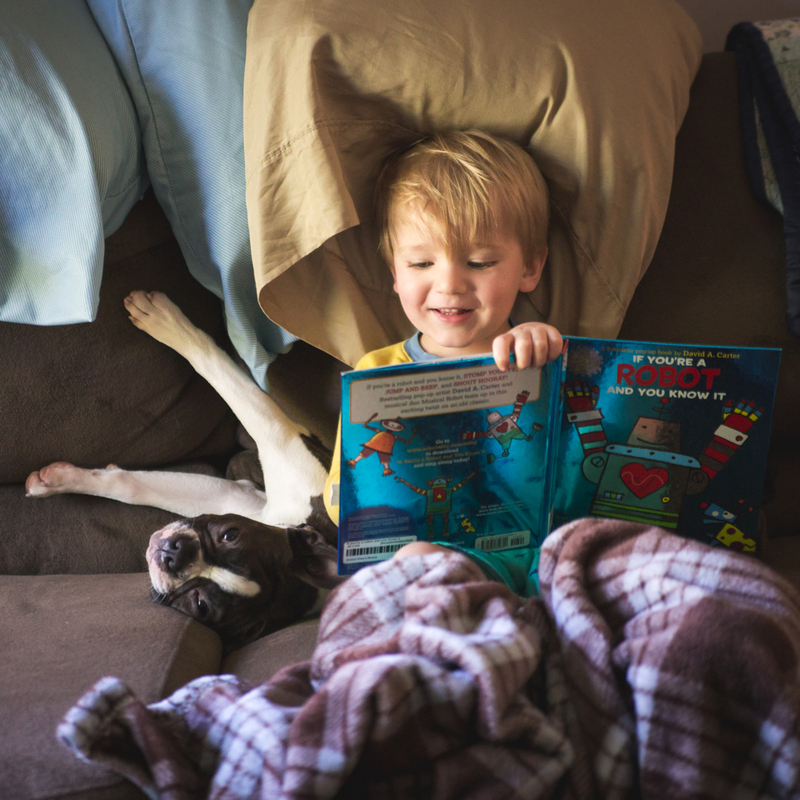 While the benefits of reading aloud to infants and toddlers are discussed often, reading to older children has been proven to expand vocabulary, increase focus and attention to detail, and open discussion. Discussion in particular is key for engagement, and it’s one of a few reasons why an audiobook can’t replace reading together for these specific benefits. 6. Read with them during the day, not just before bed. Reading aloud is commonly used as a way to wind down at the end of the day. Fortune may have it that as you’re finishing up a chapter, questions pop up at the same time you were hoping they’d be drifting off to Dreamland. If you have to choose between answering questions and finishing the book, it’s best to put the bookmark in and engage in the discussion. Books aren’t the only way to connect with language: Read out street signs, examine a map. Write and mail a letter, sound out words on food labels at home or the grocery store. An older child can look up ingredients for a recipe and make a shopping list. The more you can show language and reading are an integral part of everyday life, the better. 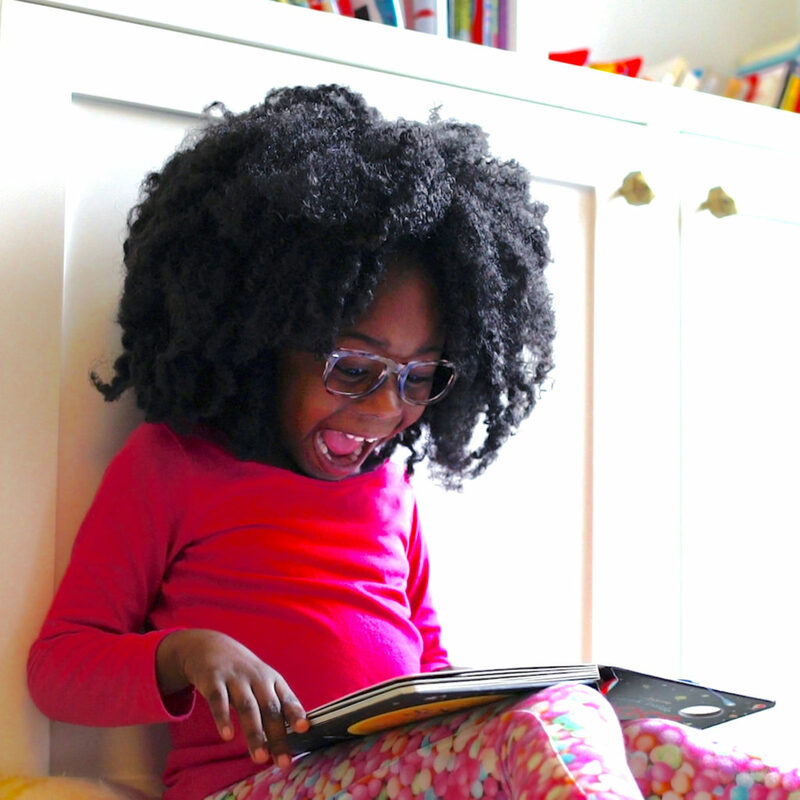 The key to nurturing a willing, enthusiastic young reader is to keep reading fun and light. When reading is a habit, you’ve got a reader for life. Looking to grow your home library? Look no further than Literati, the fastest-growing subscription book club for children.